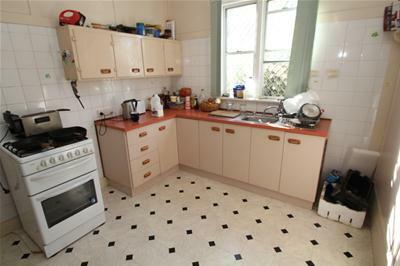 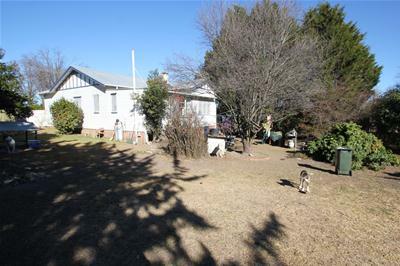 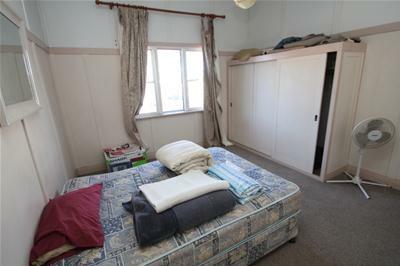 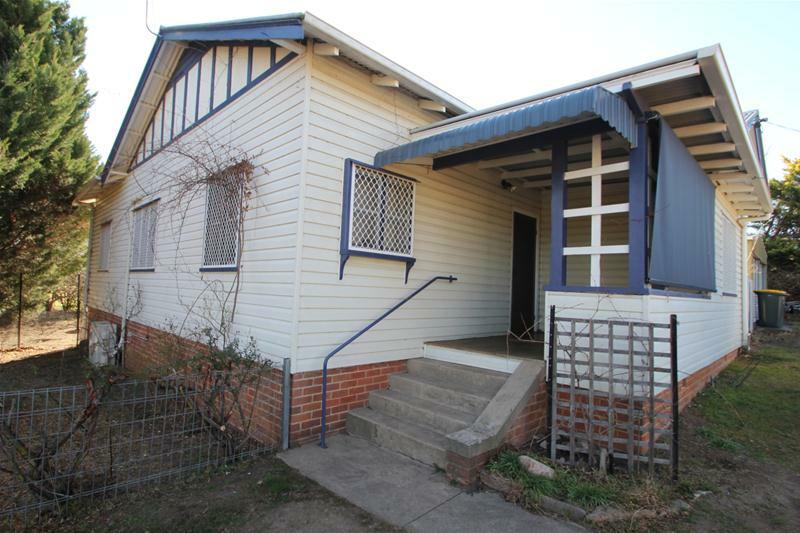 Located on a 1165m2 corner block is this tidy weatherboard home with pleasant mountain views. 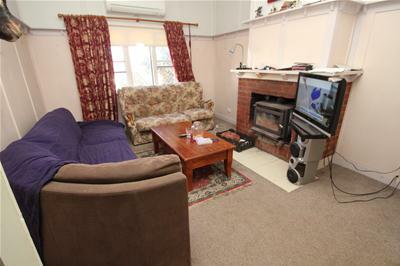 This home comprises 3 bedrooms, lounge room with air conditioner, kitchen with gas stove, sunroom at the rear or dining area. 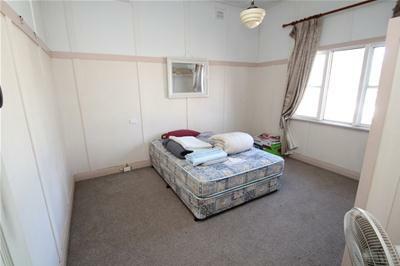 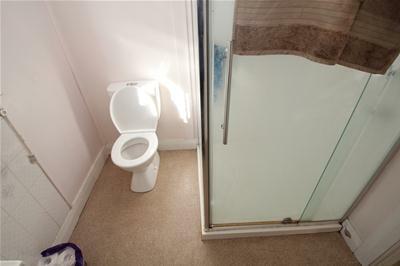 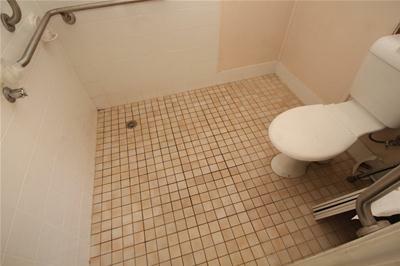 2 bathrooms – one with disable access shower and toilet; laundry separate. 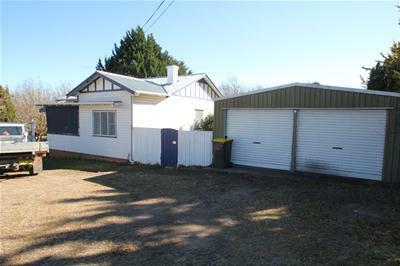 In the private yard there is a 5000 litre poly tank and a 7m x 7m colorbond shed.